Ingrown toe nail is painful and annoying. If it gets complicated it may require a surgical intervention. But there are home remedies for ingrown toenail that we have enlisted in this article. When the edges of nails grow into the skin surrounding the nail it is termed as an ingrown toenail. This condition, mostly affects the big toe. Ingrown toenail may happen due to incorrectly cutting nails, curved or irregular nails, tight footwear that puts lots of pressure on toes, toe nail injury, poor posture and not keeping your feet dry and clean. An ingrown toenail is common in people with sweaty feet. Old people are also at high risk as with age their toenail thickens. Athletes who extensively use their feet in activities that puts pressure on feet for long periods are prone to ingrown toenails. Those with diabetes and poor circulation are at the risk of complications. An ingrown toenail is painful. The symptom starts with swelling and tenderness. There is pain when pressure is placed on the toe and fluid starts building around the toe. If toenail gets infected, then along with swelling and pain, there is oozing pus and bleeding and also there is overgrowth of the surrounding skin. 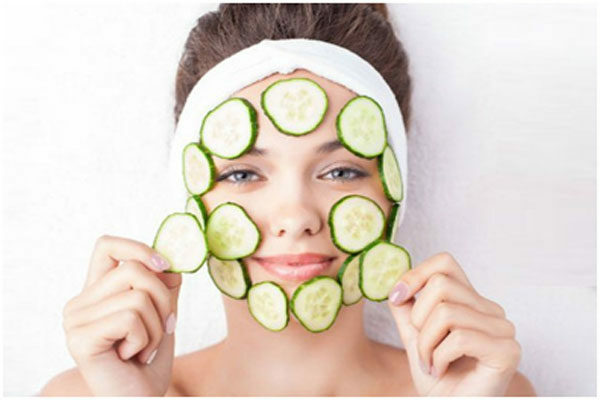 Before the symptoms get worse, it is advised to try home remedies for proper treatment. 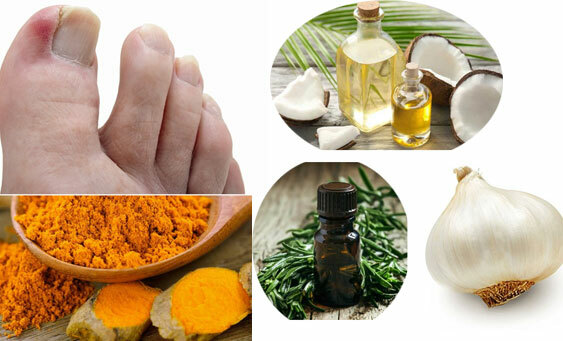 Below are the list of home remedies for ingrown toenail. Baking Soda is a natural antiseptic. 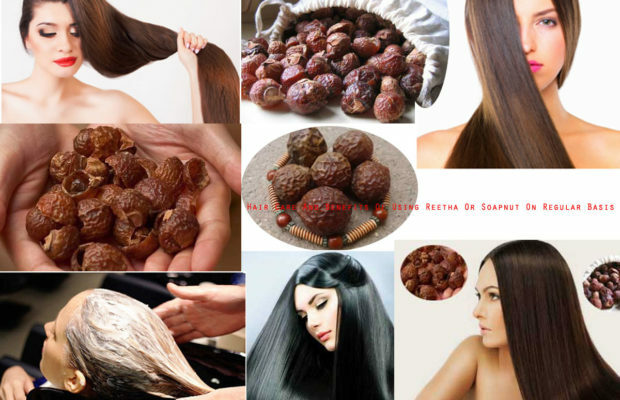 It is antimicrobial, prevents the growth of fungi and bacteria and prevents infection. 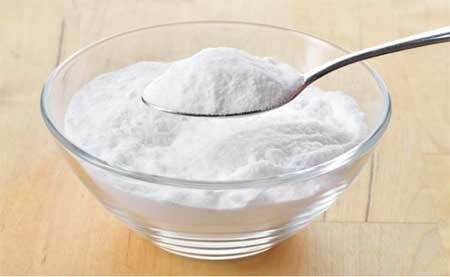 To a teaspoon baking soda, add sufficient water to make a paste. Apply the paste on toenail and surrounding skin and cover it with a bandage. Repeat this two times in a day. 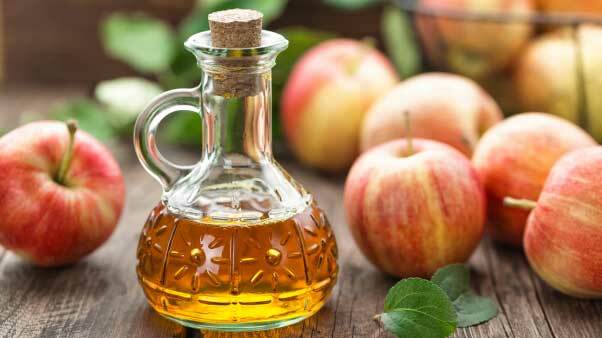 Apple cider vinegar is anti-inflammatory. It is anti-microbial and reduces pain. Soak a cotton ball with apple cider vinegar and apply directly to toenail. Repeat this 2 times in a day. As Epsom salt is rich in magnesium. It fights inflammation and reduces pain and swelling. 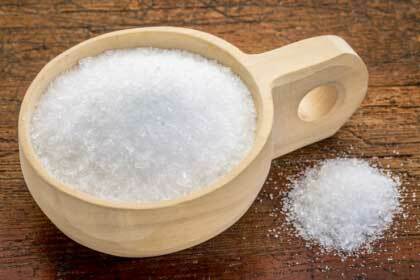 Add one-fourth cup Epsom salt to a bucket half filled with water. Soak your feet in it for 20minutes and dry it properly. Repeat this a few times in a day. 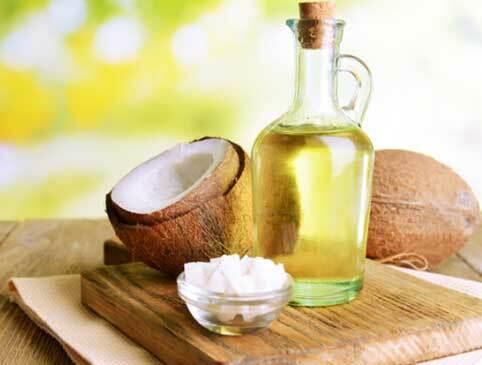 Coconut oil contains lauric acid and caprylic acid. Both the fatty acids have antimicrobial, analgesic and anti-inflammatory properties. 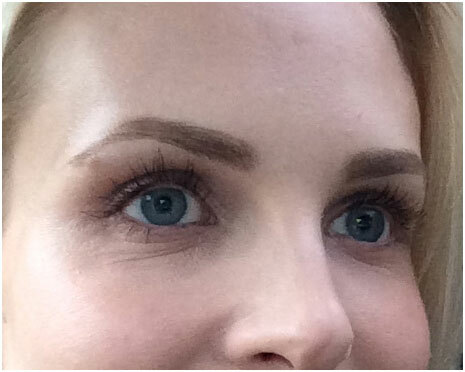 Apply coconut oil to the affected area a few times in a day. 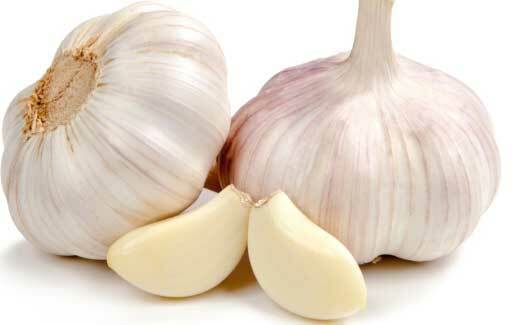 Garlic is rich in allicin that has antimicrobial properties. It prevents infection and further nail damage. 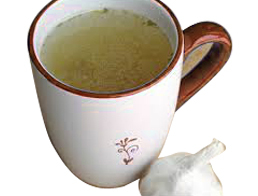 It is anti-inflammatory and speed healing. Take 1-2 garlic cloves and crush it. Apply it to the affected area and secure it with a bandage. Leave it overnight. Do this every day before going to sleep. 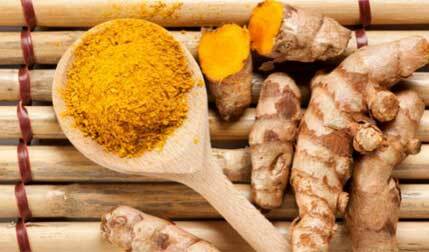 Turmeric is rich in curcumin that is antimicrobial and antiseptic. It has soothing and has healing properties. Mix a teaspoon of turmeric in sufficient water to make a paste. Apply to the affected toenail. Repeat this 3 times in a day. Tea tree oil is widely used to treat skin infections. It is antiseptic and prevents infection. 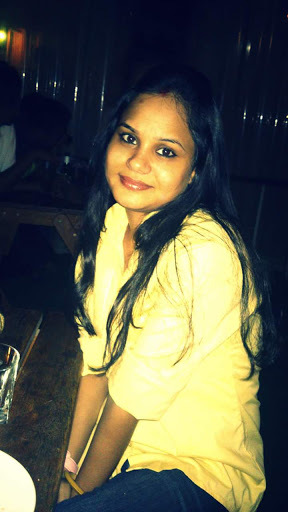 But tea tree oil is potent and so should not be applied directly to skin. 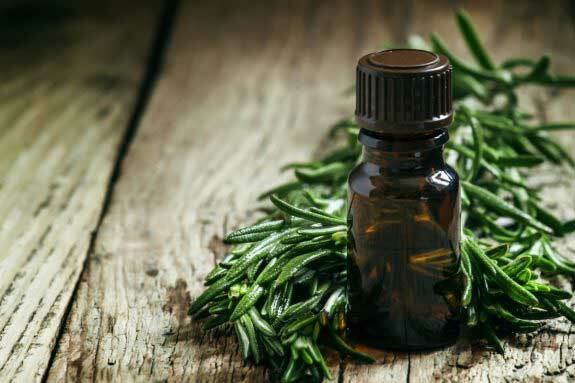 Mix a few drops of tea tree oil with a teaspoon carrier oil such as coconut oil. Apply to the affected toenail. Repeat this 2-3 times in a day. Apart from home remedies for ingrown toenail you also need to take care of your feet by keeping it clean and dry. Wear comfortable socks and shoes that do not place pressure on your toenail. During healing better avoid wearing shoes and wear open footwear such as sandals so that there is limited pressure on the toenail. You may use toe protectors that form a cushion barrier for ingrown toenails and are available as a ring that fits around the affected area or covers the entire toe. Toe braces are also available in the market that are adhesive thin and composite material. It can be glued to the top of the toe. Toe braces shield the ingrown nail and lifts the nail edges. Try home remedies for ingrown nail for a week or two. 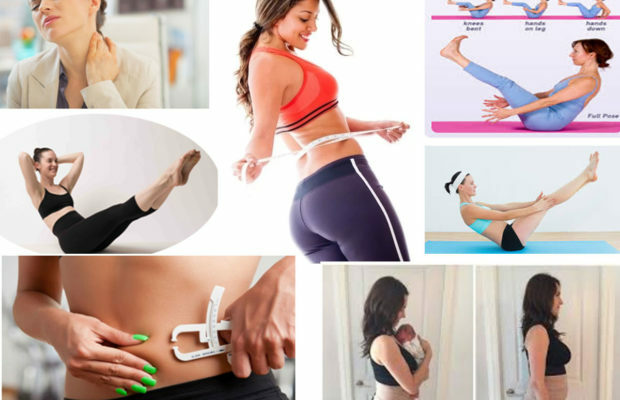 But if there is no improvement, if symptoms worsens or there are signs of infection such as throbbing pain, redness, foul odor, pus and increased swelling consult your doctor. Your doctor may prescribe antibiotics and pain relieving medications. Partial or complete nail removal may also be considered if required. To Prevent ingrown toenail in the future, cut nails straight and do not curve the edges. Avoid cutting nails short and wear comfortable foot wears.